ATHENS—The Federation of Student Anglers (FSA) wants to hear from students in Texas middle and high schools who want to form or be on a school fishing team and from school administrators who are interested in starting a club team at their school. Palestine – The City of Palestine will celebrate Christmas a little early this year. 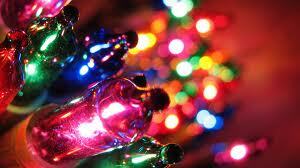 The City will celebrate its 1st Christmas in July event, July 18-29. The Christmas in July celebration will be twelve days of food, shopping, fun and holiday preparations. 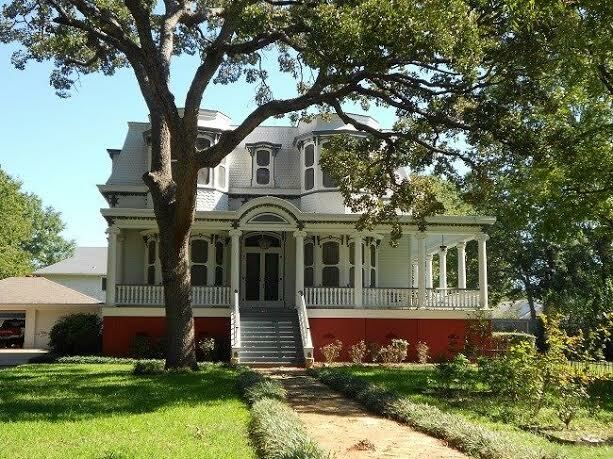 Houston County- East Texas is full of amazing history and natural beauty. Mission Tejas State Park fully encompasses both the rich history of East Texas and the natural wonder and beauty of the Pineywoods and affords visitors the chance to experience both to the fullest extent. Mission Tejas State Park is a 363.5-acre park nestled in Houston County, 21 miles northeast of Crockett. The park was constructed in 1935 and acquired in 1957 by Legislative Act from the Texas Forest Service, at which time it was open to the public. PALESTINE- Historic Palestine is home to some of the oldest architecture in the state, second only to Galveston. The historic home district boasts of beautiful Victorian and Colonial homes of a bygone era. The giant, wooden castles of Palestine will amaze you, and their owners’ efforts to restore and revitalize some of the oldest history in Texas is sure to impress. Step back in time this holiday season, as heritage tourism will be in full swing in Palestine as residents open their historic homes to tourists.